Some classrooms in Humber College are going virtual. 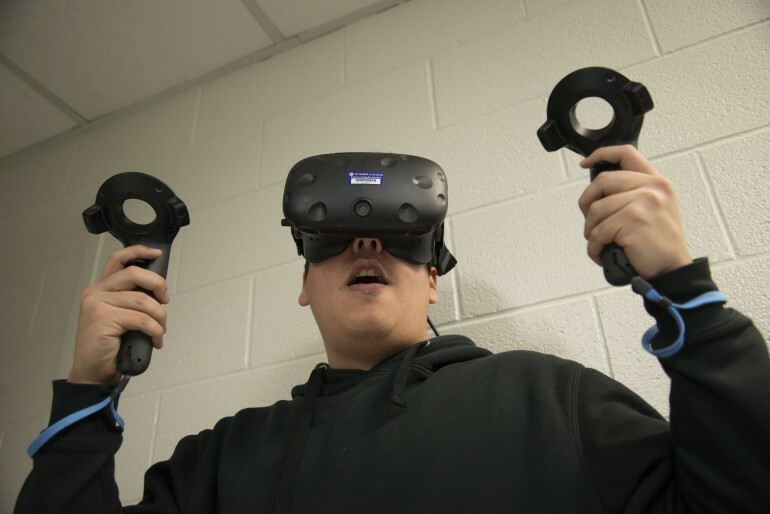 The school is spending about $100,000 to implement virtual reality in classrooms as a method to improve learning environments. 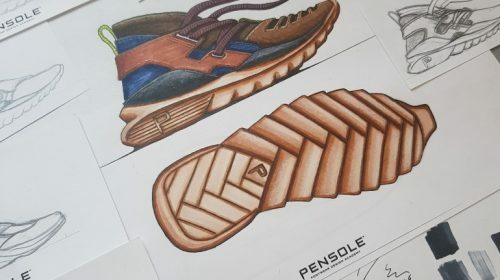 The idea is based on gamification, a technique that uses games in academic settings and allows for learn by simulating events they may face, said David Chandross, a PhD in Higher Education. “Humber wants to become a leader in this field, and to implement virtual reality before anyone else does it,” he said. 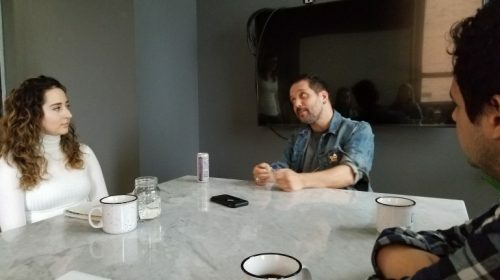 “The purpose of virtual gamification is to use what works on video games to help students accomplish targets in the real world.” Chandross said Humber is providing seminars to teach gamification and virtual reality to faculty members before is fully implemented. ”We want to teach teachers to be knowledgeable and when they know how to use virtual reality we will star to implementing it,” he said. 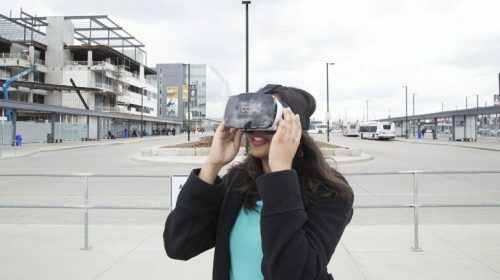 Humber College is working with the University of Ontario Institute of Technology to provide students with the newest technology in virtual reality, and to become a leader in the field. Chandross said virtual reality trains people faster and provides them with experience. “In Canada we are losing tradesmen, plumbers and carpenters all these people are dying off. So, we have to use VR to train people quickly,” he said. “Windsor last year lost $600 million because they could not find skills people for their projects. So, this a good reason to implement virtual reality,” Chandross said. In the few next months paramedic students will be trained on how to deal with emotions in situations like bombings and natural disasters. “You are in a subway, and there was an accident, you have to decide who you are gonna help first and who you are threat within one hour,” he said. Gamification, a four part speaker series put on by the Centre for Teaching and Learning, will take place on Humber Lakeshore every Tuesday during April and those ones who want to learn more can register on Humber.ca.